Now that the colder weather is here, I sometimes reflect back to the winters when I was a kid. Waiting for the school bus, bundled up from head to toe, there was one thing that I relished the whole day through...the package of cherry-flavored cough drops that were stashed in either my backpack or pocket. I absolutely loved the flavor so much, that I couldn't resist crunching them up in a matter of seconds. Pine Bros. Softish Throat Drops have been soothing America's throats for over 140 years, and they were generous enough to allow me to review my favorite flavor of throat drops, Wild Cherry. Keep reading to learn more! I reviewed the Wild Cherry and Natural Honey Softish Throat Drops from Pine Bros., which retail for $2.99 for a 26-count puck. Miss Pine Bros. Cough Drops? Don't Worry, They're BACK! I have to admit that as a child of the 80's, I had never heard of Pine Bros. Softish Throat Drops before. Apparently, though, they are quite the phenomenon with those who have tried them and there is a huge sensation happening now that they are back! With all of this hoopla, I had to find out for myself what I'd been missing. It appears that when it comes to throat drops, Pine Bros. is definitely a product to be reckoned with. First, they come in two yummy flavors (Natural Honey and Wild Cherry) with two more flavors to be added soon (Lemon Citrus and Licorice) and can be purchased at your local CVS pharmacy, as well as via several online merchants. They are sold in economy size bags and convenient and refillable pucks, which are perfect for toting around in your handbag, car or backpack. 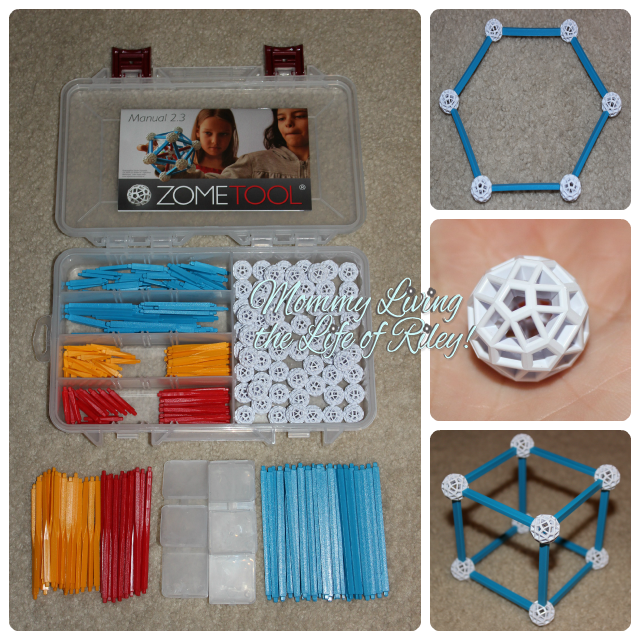 I was ready to experience these softish and chewy lozenges for myself and love what I discovered! The Wild Cherry flavor was superb...not too overpowering, but definitely tasty. I also enjoyed the overall shape of the Pine Bros. Softish Throat Drops. As you can see from the picture above, the back of the cough drops have an indentation which is just right for the tip of your tongue. It was fun to play with this throat drop in my mouth while I sucked on it to soothe my scratchy throat. The softish, chewy consistence also ensured that I didn't just crunch the lozenge up within seconds of putting it in my mouth, like I did when I was a kid. Pine Bros. Softish Throat Drops are also made from natural ingredients and contain only 5 calories per drop. Here's the complete list of ingredients for the Wild Cherry throat drops: Gum Acacia, Sugar, Corn Syrup, Glycerine, Citric Acid, Natural Flavor, Colored with Elderberry Concentrate, Sunflower Oil and Caranuba Wax. I love ingesting products which contain ingredients I can actually pronounce! With winter approaching quickly, I highly recommend trying the Pine Bros. Softish Throat Drops for yourself. 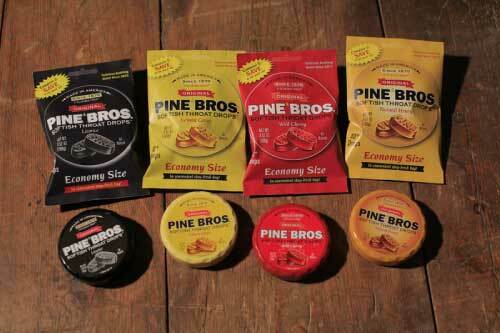 Soothe your cough the yummy and delicious way with Pine Bros.! Disclosure: I received a case of Wild Cherry Pucks from Pine Bros. in order to facilitate my review. No other compensation was received. This product review is based on my own personal experiences with this item and is completely honest and objective.